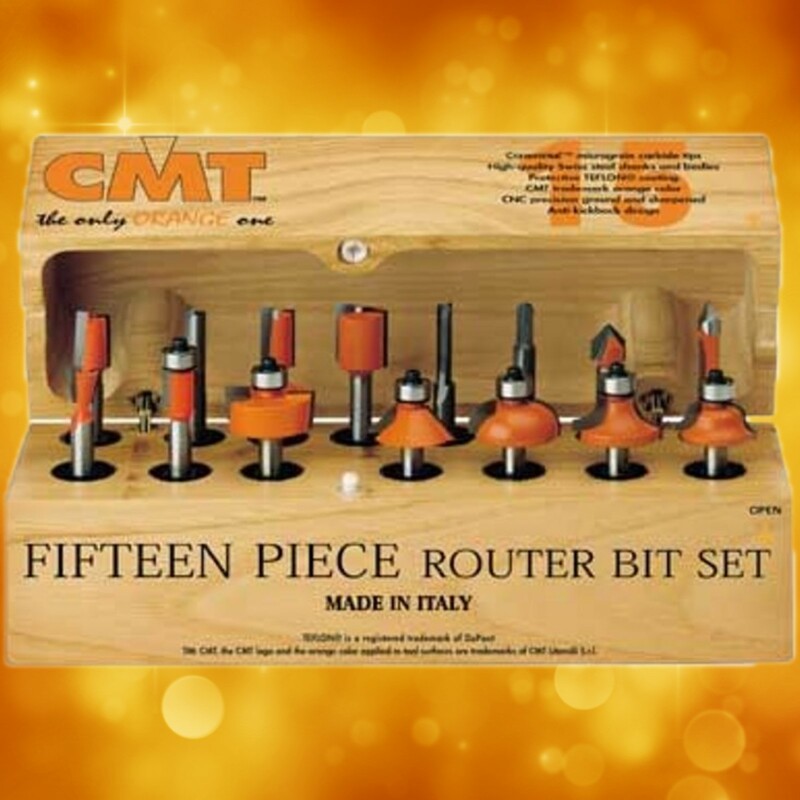 CMT's most frequently used bits are specifically coordinated so you always have exactly what you need on hand. 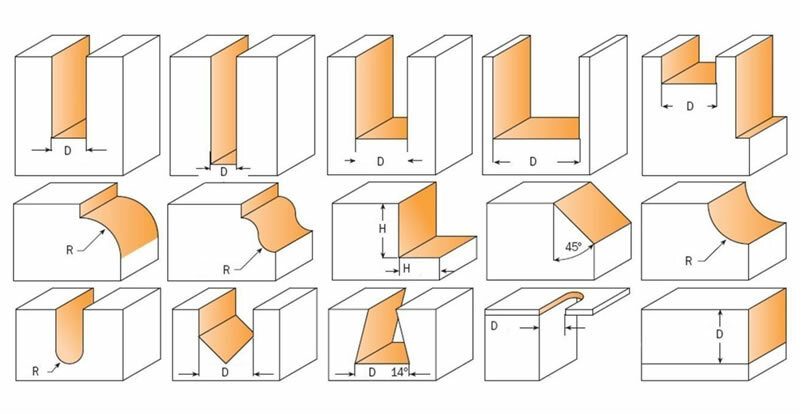 These 15 different profile and straight bits will cover many router applications. Select the one that best suits your woodworking needs. Organized together in a specially designed Italian hardwood case for safe storage when not in use.